Today is National Cheese Doodle Day...I know, right? They will celebrate anything. 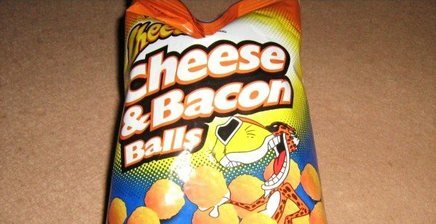 I like this day cause it gives me an excuse to eat one of my favorite store bought snacks….have you tried these?